Falling Skies is poised to be one of summer’s mega-hits, and TNT is showing you exactly why in this tantalizing preview from the Steven Spielberg produced alien invasion epic. 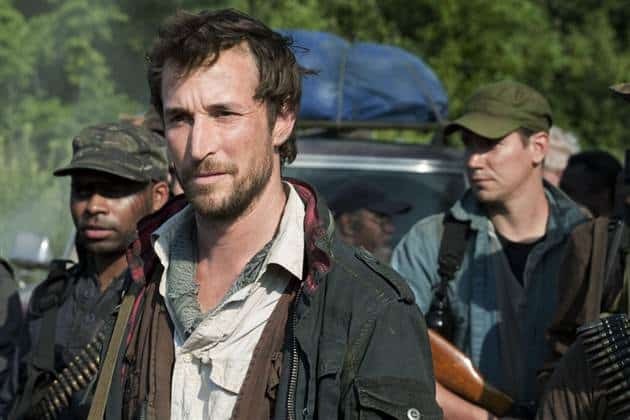 Falling Skies follows a plot-line that is familiar yet never gets old, aliens have invaded Earth and mankind is struggling to resist occupation – here’s the twist though: mankind has already lost the fight. That’s not to say we are taking the loss laying down, but where Falling Skies separates from big screen fare like Independence Day and Battle: Los Angeles is that it does not live in the moment of attempting to turn back an invasion, but rather dwells in the darkness, sorrow, and unlikely faith that follows after the aliens succeed in becoming the dominate force on our planet. Falling Skies promises to be a stark and compelling drama with, as you will see below, an ample serving of cinematic thrills worthy of the big screen. 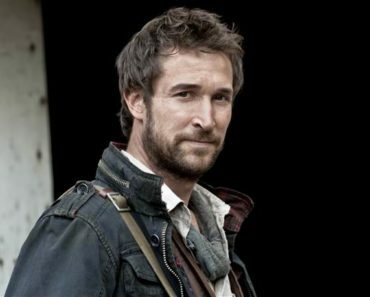 TNT has released a clip of the highly anticipated new series FALLING SKIES, starring Noah Wyle (ER, TNT’s The Librarian movies), Moon Bloodgood (Terminator Salvation) and Drew Roy (Secretariat). The series is set to launch with a two-hour premiere Sunday, June 19, at 9 p.m. (ET/PT), before moving into its regular timeslot of Sundays at 10 p.m. (ET/PT). FALLING SKIES opens in the chaotic aftermath of an alien attack that has left most of the world completely incapacitated. The few remaining survivors have banded together outside major cities to begin the difficult task of fighting back. Each day is a test of survival as citizen soldiers engage in an insurgency campaign against the occupying alien force, whose nature and purpose remains a mystery. 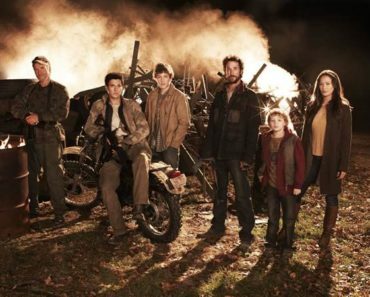 FALLING SKIES is a tale of endurance, commitment and courage in which everyday people are called upon to become heroes. The survivors may be outmatched, outnumbered and outgunned, but nothing can beat the human spirit. The series combines stunning visual effects and personal human stories about triumph and survival in the most devastating circumstances. 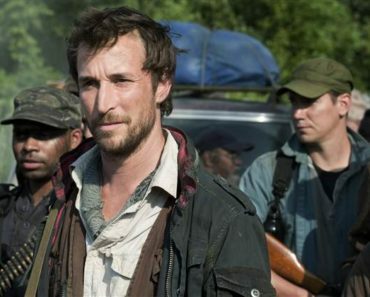 Falling Skies stars Wyle as Tom Mason, a Boston history professor whose family has been torn apart. Bloodgood also stars as Anne Glass, a pediatrician who works with the survivors. 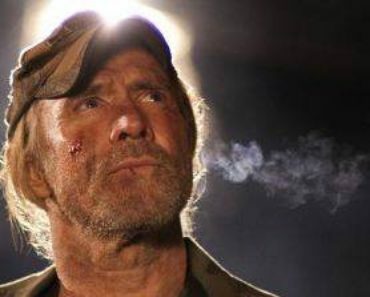 Will Patton (Armageddon, TNT’s Into the West) plays a fierce leader of the resistance, Weaver. And Roy plays Mason’s eldest son and fellow- fighter, Hal. 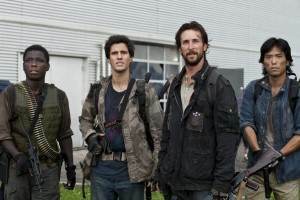 FALLING SKIES comes to TNT from DreamWorks Television and executive producer Steven Spielberg. Good call, I get that vibe too. i think a lot of people who are looking at it and saying "alien invasion show" might be missing the mark. We'll see when it airs, of course, but a survivalist drama would be much more entertaining.